Red Light Cameras (sometimes called red light speed cameras) are an automated road safety and law enforcement tool in NSW. Running a red light, if detected by a Red Light Camera, can land you on the wrong side of the law. You can incur 3 demerit points (which can mean the potential loss of your drivers license) and a large fine. Red-light speed cameras enforce both red-light and speeding offences. As well as detecting vehicles that fail to stop at a red light, they can detect those exceeding the speed limit. This applies at all times, no matter the phase of the traffic light. How do Red Light Camera Systems work? Red light cameras are connected to traffic lights and are activated when a vehicle crosses the white stop line after the lights have turned red. The camera takes photos of the rear of your vehicle and number plate when you travel over the stop line or enter the intersection after the lights have turned red. The camera is not triggered by vehicles crossing the stop line on yellow (amber) or green lights. What happens if I am caught by a Red Light Camera in NSW? If caught by a red light camera, you will receive an infringement notice (ticket) in the mail. This is sent by Revenue NSW (formerly the State Debt Recovery Office, a division of the Office of State Revenue). You will receive an automatic payment confirmation or reminder by email or mobile phone, if Revenue NSW has these details. What if I wasn’t driving at the time of the offence? If you were not driving the vehicle at the time of the offence, you should provide the name and details of the driver to Revenue NSW. Simply complete the statutory declaration form provided with the penalty notice and forward it to Revenue NSW. If you want to appeal the red light camera fine or dispute the penalty, our traffic offence lawyers can help you. We can negotiate with the NSW Police Force to have the charges dropped. If they don’t drop the charges, and you want to go to court, your case will go to a defended hearing in the Local Court, where our solicitors can argue your case. What are the Red Light Traffic Fines in NSW? You can find the locations of red light and speed cameras by visiting the RMS web site. 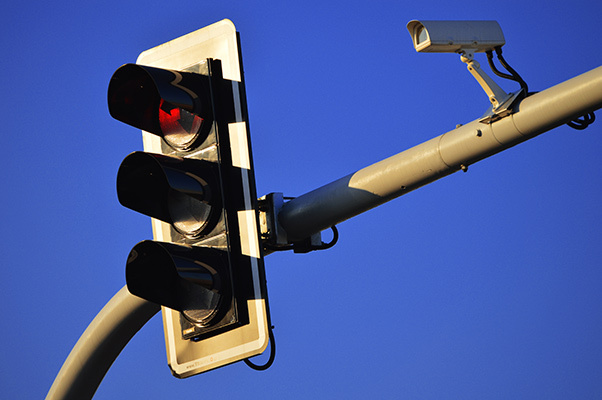 In recent years over 160,000 red light camera fines have been issued annually. It’s important to obtain legal advice as soon as possible if you are facing a red light camera offence. Time limits apply to pay the fine or lodge a dispute. 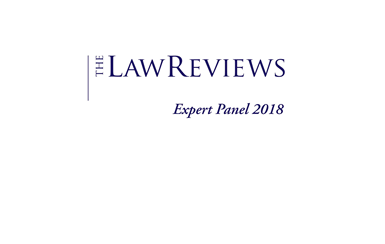 Our traffic law experts can advise you on possible defences and whether you may be able to seek leniency.